Alberta's oil and gas producers call Bill 12 a regrettable but necessary step in the battle with B.C. over the Trans Mountain pipeline expansion. 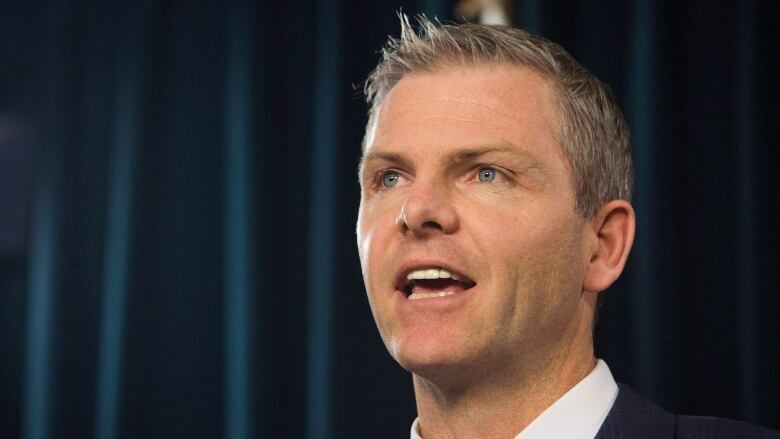 Alberta's oil and gas producers are calling Bill 12 a regrettable but necessary step in the battle over the Trans Mountain pipeline expansion. Bill 12, titled Preserving Canada's Economic Prosperity Act, gives the Alberta government the ability to retaliate against B.C. over any delays to the expansion by driving up gas prices or restricting shipments of other energy products. While industry officials support the move, they hope the legislation revealed by Alberta Premier Rachel Notley and Energy Minister Marg McCuaig-Boyd on Monday doesn't need to be put to work. 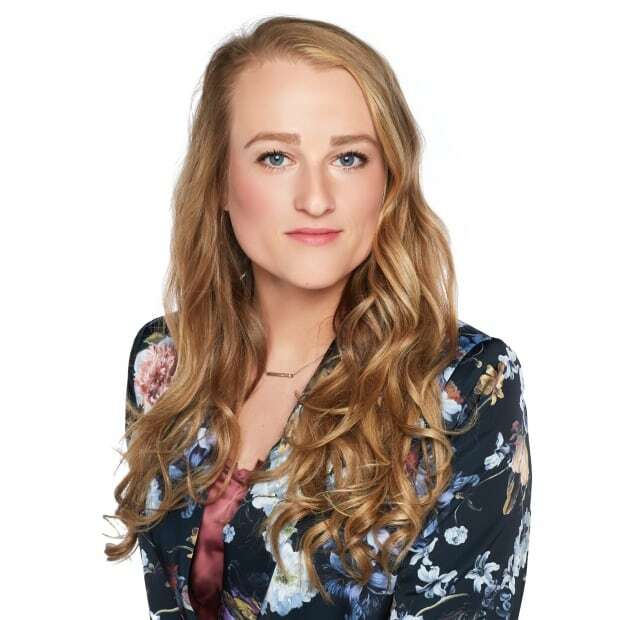 "Any time there is a barrier getting the product to market, it hurts the economics in Western Canada and has an effect on jobs." 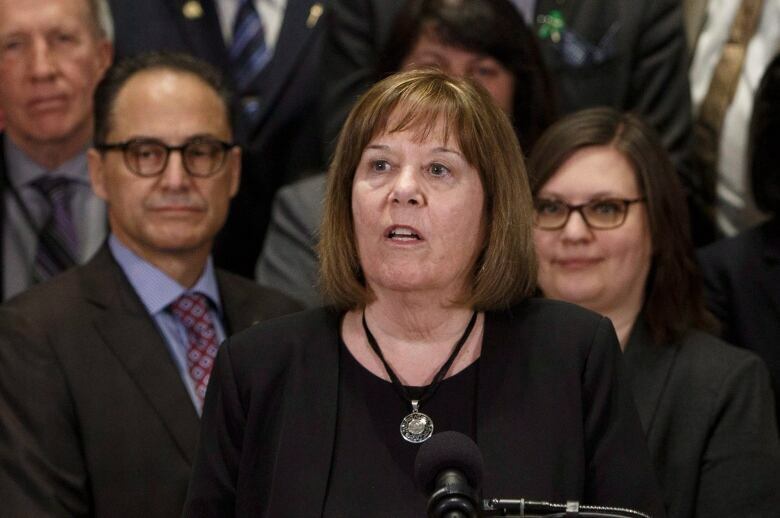 Alberta Energy Minister Margaret McCuaig-Boyd said she met with representatives of more than 100 oil and gas companies on Friday, before announcing the legislation. "This isn't something we want to use, but we're absolutely prepared to use it," she told the Calgary Eyeopener on Tuesday. "We're not going to use it without consulting with our companies first — and also, we're not going to play our cards up front." All three industry officials said they want Prime Minister Justin Trudeau to stay true to his word that legislation is forthcoming to make the project happen. ​"The federal government has the authority on this pipeline and all international projects," Leach said. "Yesterday [Sunday], they put out an action plan that we should be expecting in the days to come implementing legislation that clarifies and allows them to assert their authority to ensure this project can get built." With files from Rachel Ward and the Calgary Eyeopener.